San Francisco-based AirHelp was announced as the winner of the 2014 Spark powered by Rackspace award at the inaugural Collision event, which took place in the heart of the Downtown Project in Las Vegas. In its first year, the competition saw over 30 technology startups, which were selected from 500 applicants, battle it out to win a cash prize of $10,000 plus a fund of services. 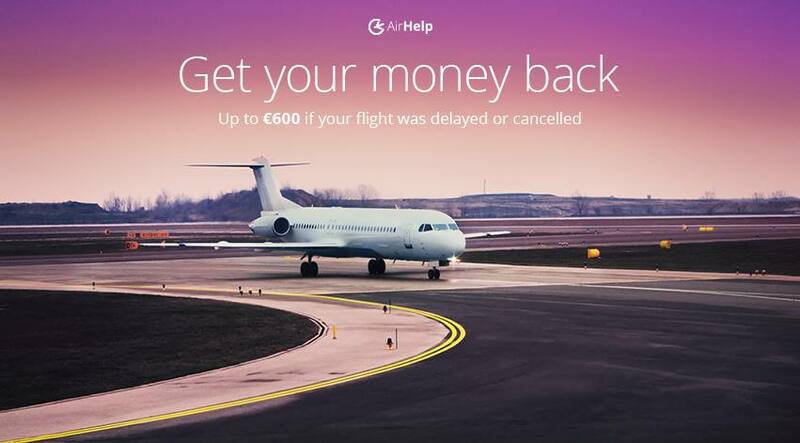 AirHelp is an easy way to get the money people are owed by airlines when flights are disrupted. It allows users to submit their claim though the website and app and takes care of the hassle for the claimant. AirHelp only receives 25% of the compensation if the claim is successful. “The 30 startups were extremely high-quality and congratulations to the winners AirHelp. It was great to be a judge at the first Collision Conference,” said Spark judge Michael Birch, founder of Bebo and Monkey Inferno. The Spark powered by Rackspace award focuses on high potential technology start-ups and was open to any start-up which has received under €1 million in funding to date. Entrants were judged on the uniqueness of their idea, their level of development thus far, and their potential for future growth. Judges included Kevin Colleran of General Catalyst, Rob Coneybeer of Shasta Ventures, serial entrepreneur Michael Birch and Abhas Gupta of Mohr Davidow Ventures. About Collision: The first Collision Conference was held in The Western Hotel in the heart of the Downtown Project in Las Vegas. It was attended by 1,500 attendees, 150 startups and 60 speakers including Tony Hawk, Phil Libin, Sean Altman and Tony Hsieh. The organizers of The Summit organized the event. The Summit is Europe’s largest tech event also known as “Davos for geeks.” Founded in 2010 the event will host 20,000 attendees Dublin this year. with over 75percent of those attendees coming from overseas.